TripAdvisor, a travel planning and booking website, announced Saturday that the top destination for travel in the United States is New York City. 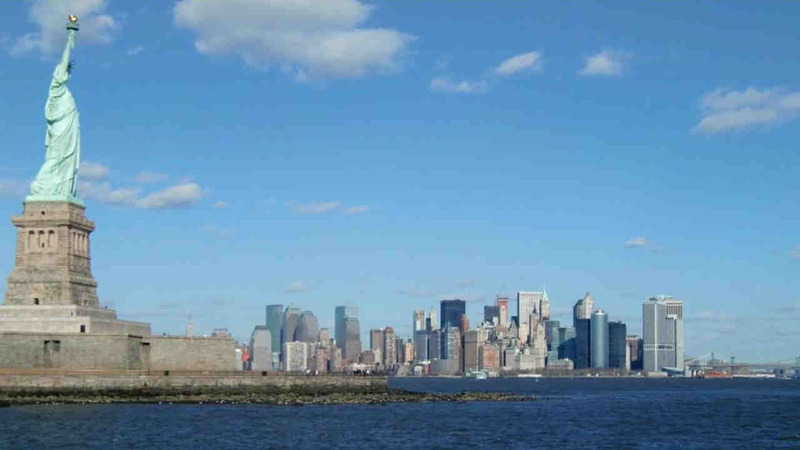 New York was recognized as one of travelers' favorite places to visit. Award winners were determined using several factors, including customer feedback, and the quantity and quality of reviews and ratings for hotels, restaurants and attractions, gathered over a 12-month period.